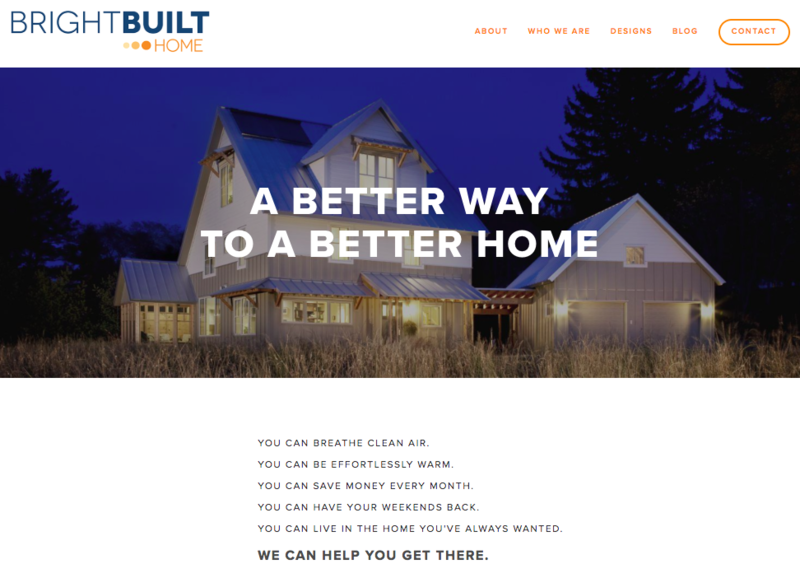 At BrightBuilt we are building homes that produce more energy than they consume. We work with our clients to design their new home for solar gain on their lot and for the families personal preferences. We are modular proponents and are building 95% of our homes this way. It’s amazing to see a house come together in one day on it’s lot! If you have questions about building a new home, getting to net zero or just want to learn more about BrightBuilt feel free to reach out!